Don’t risk closing without legal representation. In most states, it’s not mandated that you work with a real estate lawyer. Your real estate agent is generally equipped to handle purchase agreements and bills of sale. However, they will stop short of offering legal guidance. The Law Offices of Debi Rumph represents both buyers and sellers in residential closings. Many homeowners and soon-to-be-homeowners have been led to believe that it is in their best interests not to hire a lawyer to represent them in the home buying/selling process. (8) title insurance policy, etc. Therefore, many homeowners may over spend thousands of dollars UNNECESSARILY in home buying process without even knowing it. The deed and other closing papers must be prepared. Title passes from seller to buyer, who pays the balance of the purchase price. Frequently, this balance is paid in part from the proceeds of a mortgage loan. A closing statement should be prepared prior to the closing indicating the debits and credits to the buyer and seller. An attorney is helpful in explaining the nature, amount, and fairness of closing costs. 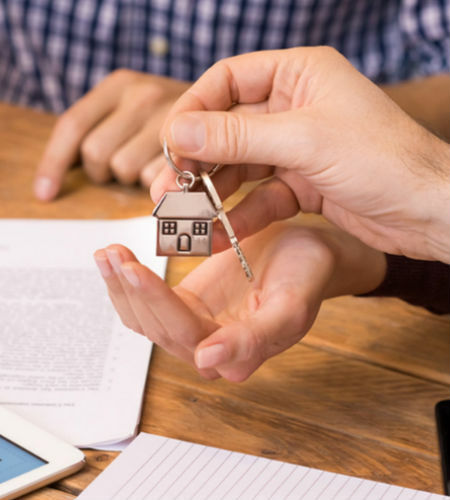 The deed and mortgage instruments are signed, and an attorney can be assure that these documents are appropriately executed and explained to the various parties.